The Chinese smartphone manufacturer Vivo has gotten a lot of attention for its X20 Plus UD phone. It has an in-display fingerprint scanner made by Synaptics, and it is the world’s first smartphone to have it. However, there has been a lot of speculation surrounding the durability of the sensor, and whether it will work with screen protectors. While we don’t have a conclusive answer to the latter yet, hence Zack from JerryRigEverything on YouTube decided to test whether the sensor survives scratches. 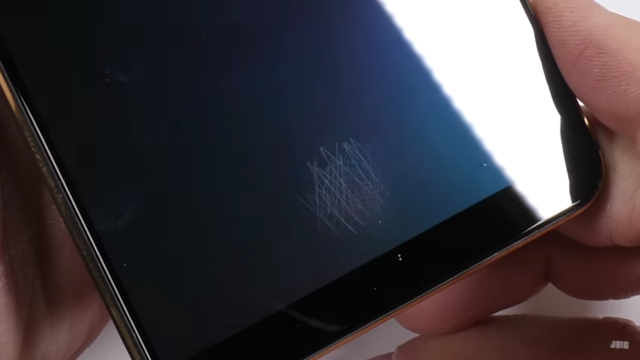 The focus of the video was to see whether the under-display fingerprint scanner survives despite getting scratched, as it’s likely to, over time. As you can see the sensors seem to be working fine even after some abrasions. The rest of the device is just as impressive as the sensor itself. Vivo has a built a solid device. 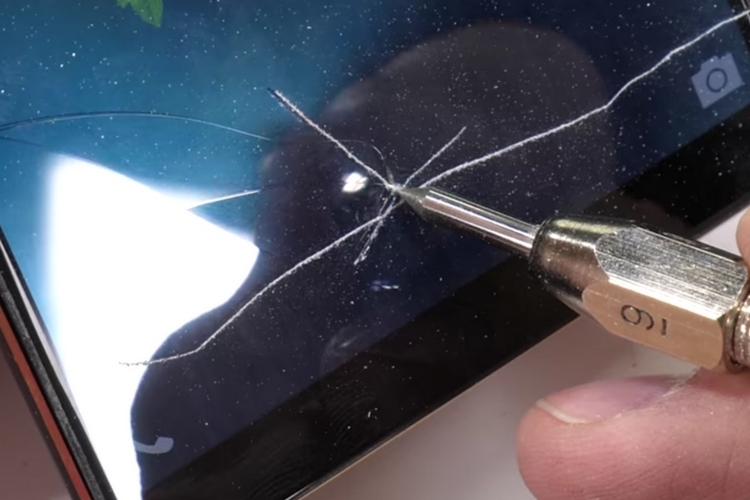 It passed the channel’s durability test where he tried bending the phone, burning the display, etc. But sadly, the video didn’t end on a happy note. Zack decided to crack the display to see if the sensor still worked. However, the screen itself gave up while cracking, thereby leaving the test incomplete. Zack noted that fingerprint scanner might actually be a weak structural point. So, if you decide to buy this phone, it is definitely worth making a note that your display might shatter much before the sensor starts giving you nightmares. That being said, we’ll definitely see more teardowns and tests on this particular smartphone in coming days. So, we’ll be one the lookout for those and update with necessary info.